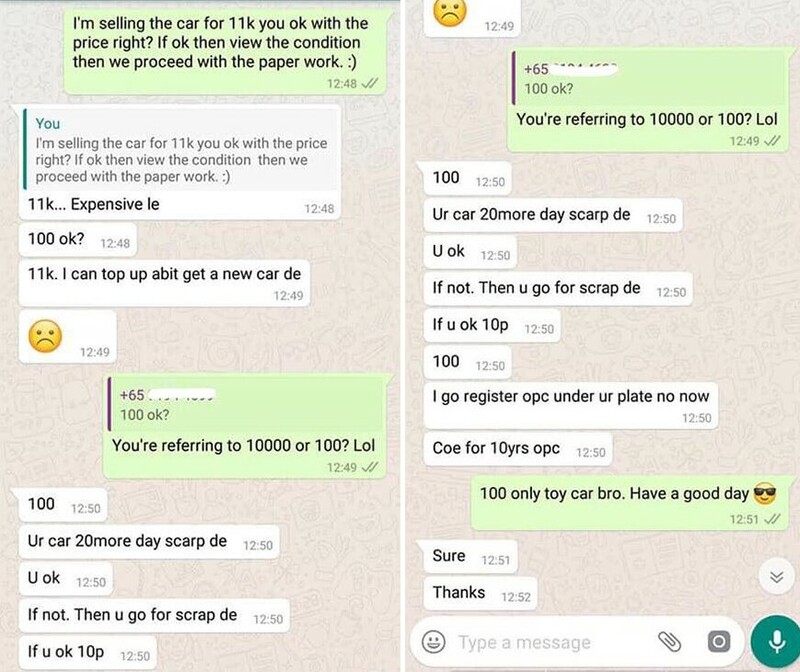 A Facebook post (7 Apr) showing screenshots of messages between a seller and buyer of a used Nissan Latio car went viral recently. Initially, the exchange seemed smooth with the buyer looking to purchase the car on the day itself (17 Dec). However, this took a turn for the worse after discussing the terms of Certificate Of Entitlement (COE) renewal. 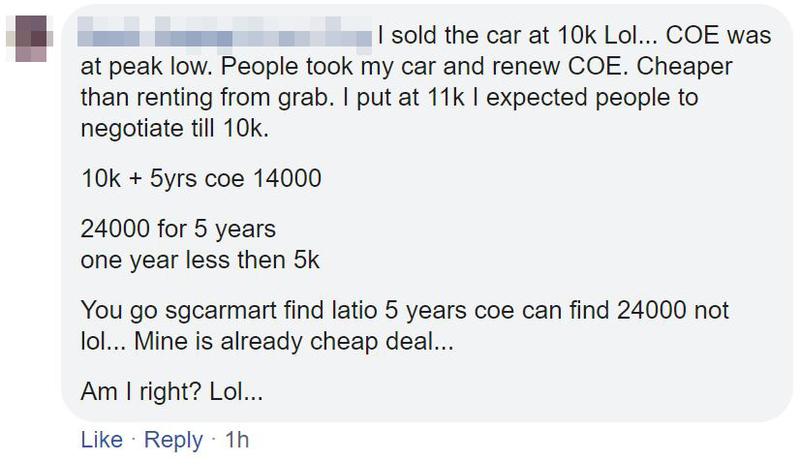 When the seller quoted the price of $11,000 dollars without COE renewal he was offered $100 instead. Here is the exchange between the buyer and seller. 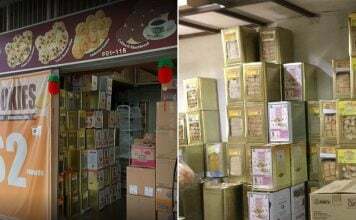 Within a day, the comments section was filled with netizens mocking the $100 offer. One commented that she will offer her friend $1000 for a car to be less “evil”. 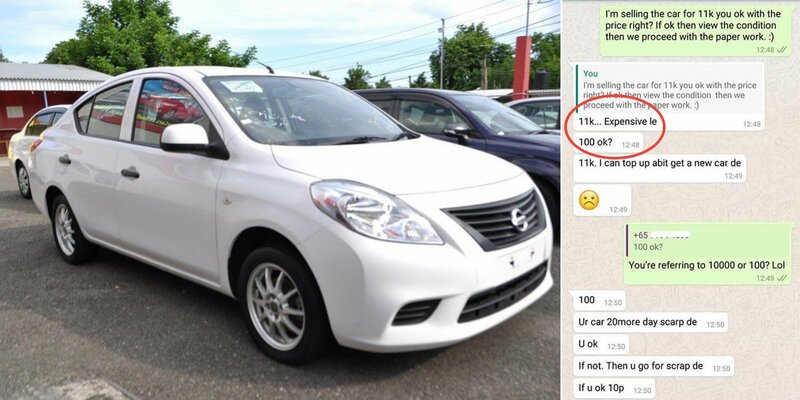 Another netizen speaks out for the seller as she has faced similar issues with lowballers. 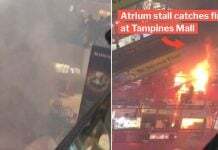 With everyone bashing the buyer, some may have failed to look at the validity of his comments about the number of COE days remaining. 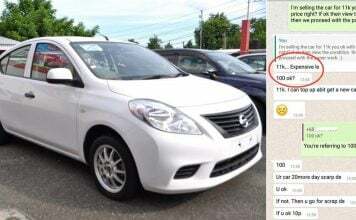 A netizen suggests that the car was not worth its asking price. 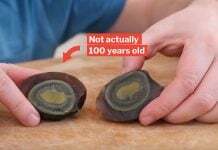 However, the seller quickly responded with his own calculations after selling the car for $10,000. Ultimately, how much the car cost doesn’t matter. What matters is if the new buyer and seller are happy with the exchange. Plus, we got to have a little laugh along the way. 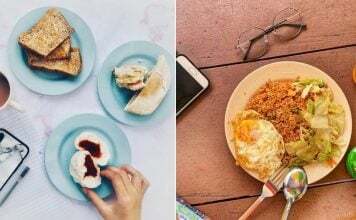 Featured image from Facebook and Jomoautoja.com.